Der Artikel Tomma Intet: And The Fallen Universe wurde in den Warenkorb gelegt. 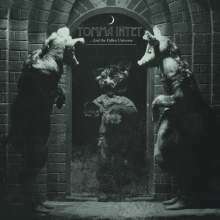 TOMMA INTET (meaning: "nothingness") is a collective with an undefined amount of members, born in Sweden during the winter of 2016 and is based on the idea of enlightenment and transcendence. TOMMA INTET is a state of mind. It is the world you experience when you leave something old and familiar (like earlier projects as The High Hats) and decide to evolve into something new and unknown. The music is best described as the sound of Scandinavian nature - dramatic and energetic, yet fragile and beautiful, somewhere in between the 60's dreamy pop music and the 80's new wave. With a wall of harmonies on top of lyrics reminding us about death and love, their debut album `...And the Fallen Universe' is the soundtrack of our last days left on this earth. Last year the band released two 7" records, from where the song "Sirens" was voted one of the best songs hailing from Sweden in 2017 on national radio, which resulted in a gained interest on international music blogs and playlists. 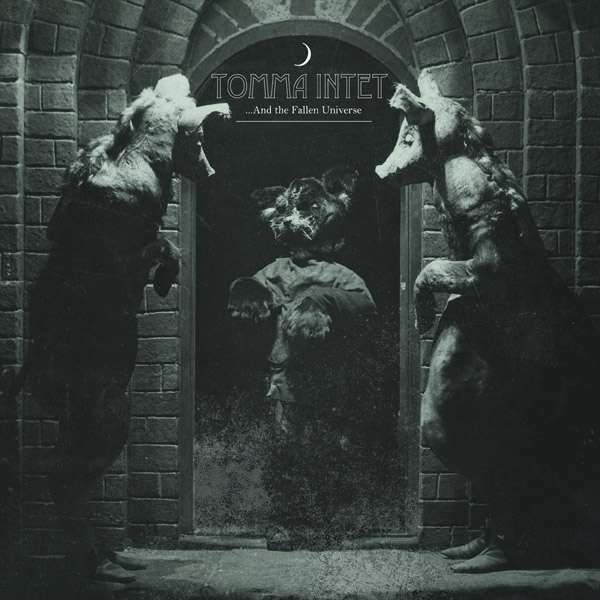 With songs like `Montparnasse (Till Johnny)', dedicated to the life and music of Johnny Thunders, `The Priest And The Pig' reminding us about Ty Segall or the Ramones-pastiche `Moderat' TOMMA INTET balance their songwriting within a broad spectrum of genres. You will hear fragments of The Beatles, War On Drugs, Beach Boys and Brian Jonestown Massacre on an album that was recorded in a isolated cabin on the Swedish west coast in the winter of 2017. It echoes the present and the past and summons the bands mantra; "The world is burning, now let us burn with it!" `...And the Fallen Universe' is released in May 2018 by Lövely Records that the last years given us timeless albums from bands like Priest, True Moon, Magna Carta Cartel, The Dahmers and Rotten Mind.